Damp can effect thousands of homes within the UK. Many homeowners do not realise there is damp rot within the home until they become ill and becomes visible in the walls of the property. There is one thing that has been linked to ramp rot and that is people ‘seeing’ paranormal activity in their home. 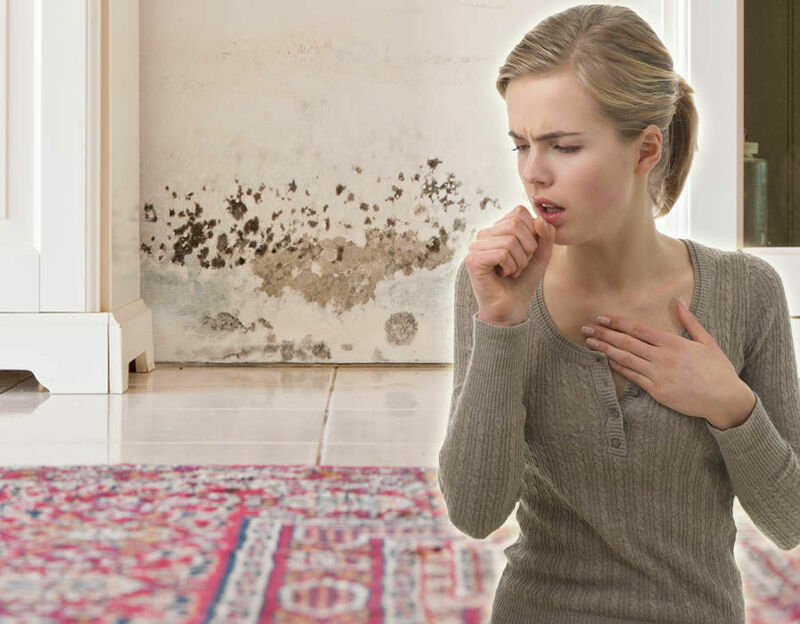 Here is how damp rot can impact your mental health. 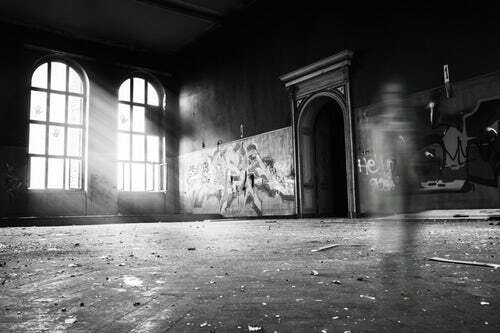 People have been sharing stories of their paranormal experiences, or ghost stories in older homes or hotels. However there are now studies which suggest that toxic mould caused by damp rot can lead to illness…and ghost sightings (more on this later). Damp Rot is usually caused by moisture on the timber in your property. 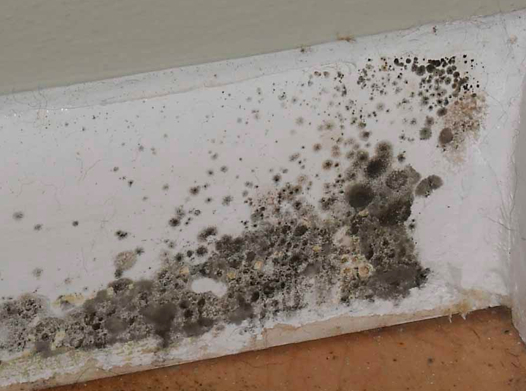 Problems with plumbing or guttering can cause damp rot but if it is left untreated the mould can become toxic. You can identify damp rot looking for discolouration of the walls or damage of paintwork as well as noticing a damp musty smell. 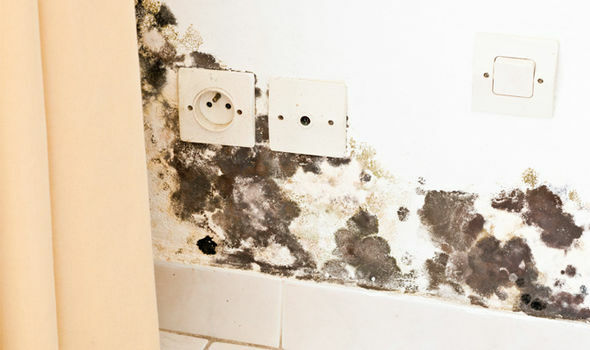 Researchers have linked damp rot, poor air quality and mould to ghost sightings. It has shown how toxic mould can affect the brain cognitive functions. Delirium can be caused by too much exposure to toxic damp rot. It has already been widely recognised the effects fungi have on cognitive functions in the brain. If you experience any of the following you may want to check you home, especially if it is an older building, for damp. If so, call in a specialist and visit your GP.